BC Cannabis Seeds officially started in 2006 focused on growing a single super strain indoors in Nelson, BC. 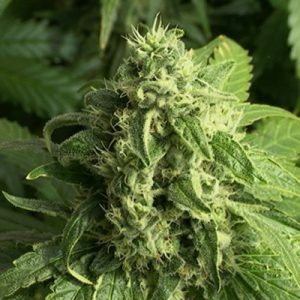 Then we acclimatized our seeds outdoor in the Kootaney Mountains so that Canada's other provinces could also enjoy a hearty outdoor strain for cool and harsh climates. Over a decade later emerged into a thriving global medical marijuana seed bank. 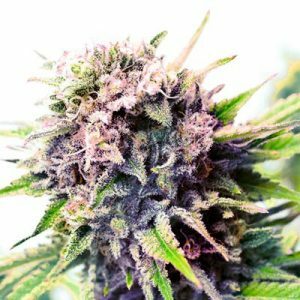 We have released medical marijuana strains since 2010 and have improved them vastly ever since. We take your order very seriously. Our seed deliveries are as stealthy as you can imagine, so don't throw away your package if you cannot find your seeds. It can take up to 5 minutes to cleverly seek them out. Our stealth tricks organic matter x-rays, so Australian's really appreciate our super stealth shipping and guaranteed delivery. Our marijuana seeds are very real. Quality is our priority. We use the highest levels of security to ensure your personal information is handled with care. We do not keep your information on file, we remove all information in our database after transactions are complete. BC Cannabis Seeds is synonymous with quality in the cannabis seed community. Our goals are to exceed your expectations when you order your from us. There are many companies out there that mislead and false advertise, this is why we thrive in the seed bank business today, keeping our promise by delivering the worlds best quality marijuana seeds at the best prices all year round. 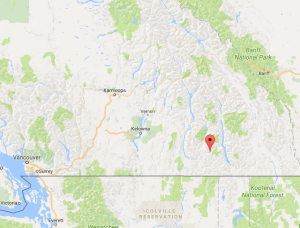 Our seed bank business is Canadian owned and operated in BC. All orders usually arrive in 2- 5 business days Canada-wide. Global orders normally take 3-6 days or longer depending on the country. Express shipping is available for orders inside Canada only. Regular mail is the best choice for orders outside of Canada.